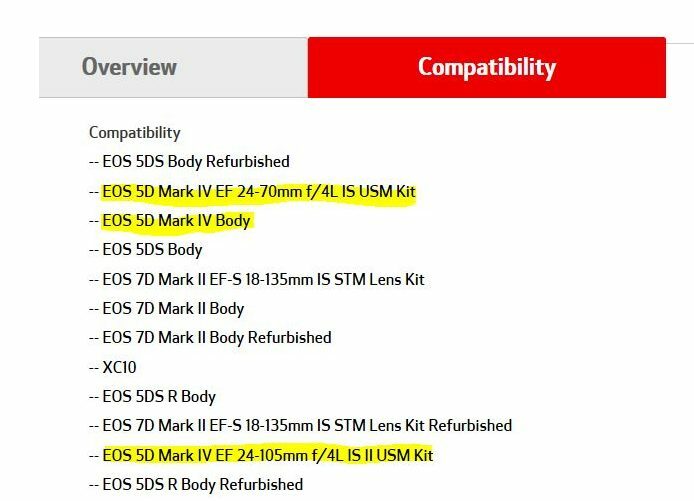 Update: The EOS 5D Mark IV mentions have been removed. Are you going to buy the Canon EOS 5D Mark IV? 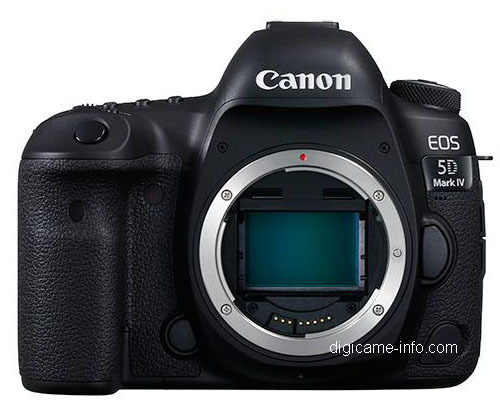 The EOS 5D Mark IV will start shipping in the mid of September 2016. Launch price should be €3,799 in Europe and $3,299 in the USA. Please note that I am not 100% sure about the US price, could also be $3,499. Maybe $3,499 is more likely. No price hint We know the price for the EF 24-105mm f/4L IS II USM ($1,099) and EF 16-35mm f/2.8L III USM ($2,199) lenses. The EF 24-105mm will most likely start to ship with the EOS 5D Mark IV (it’s a new kit option), while the EF 16-35mm may be seen a bit later, probably in October. Have you heard about Dual Pixel RAW on the EOS 5D Mark Iv and what it can do?